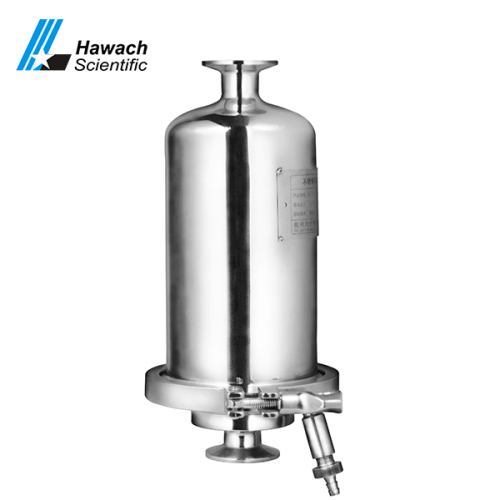 The filter housings can be quickly filtered and have high filtration accuracy and easy cleaning. 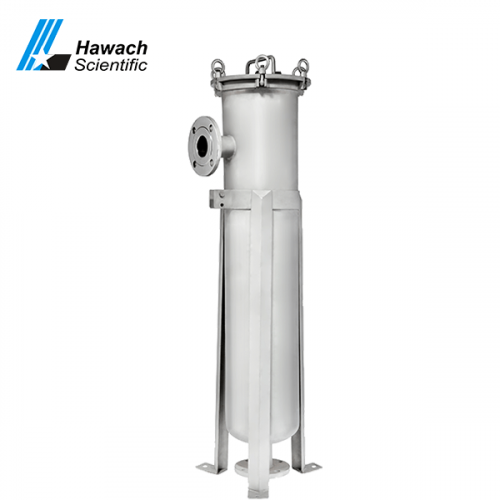 Filter housings have the advantages of less adsorption, no media shedding, no dead angle, no leakage, corrosion resistance, and acid and alkali resistance. 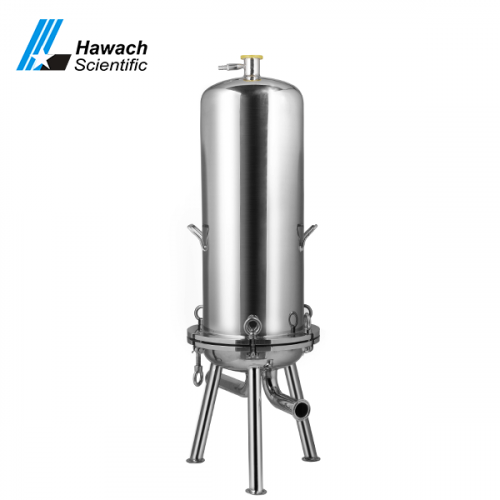 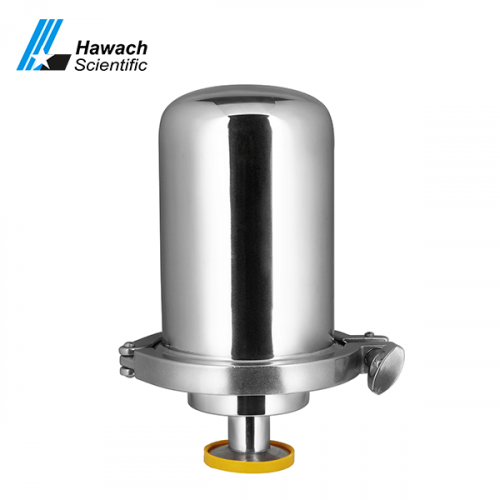 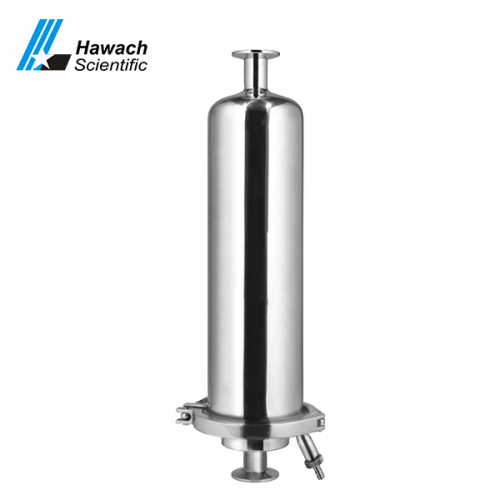 The filter housing is an ideal filtration equipment for food, pharmaceutical, chemical, electronics and other fields.